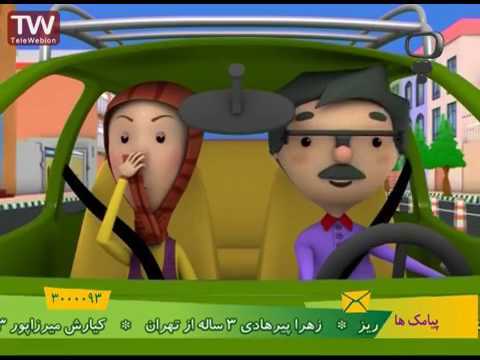 Maharat haye zindagi - Police Makhfi Very interesting and informative cartoon series about everyday issues specially designed for kids to learn effectively. 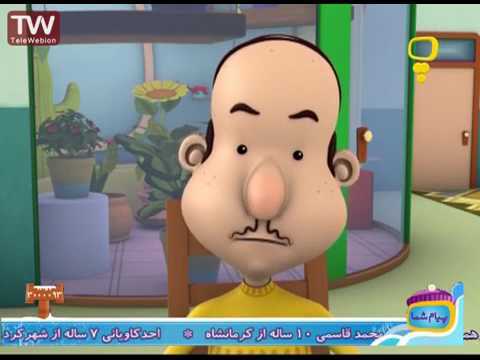 Maharat haye zindagi - Parwarish Joojay Very interesting and informative cartoon series about everyday issues specially designed for kids to learn effectively. 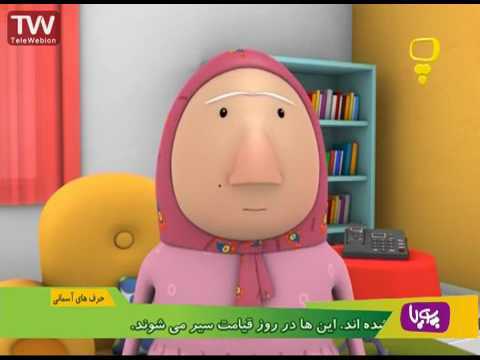 Maharat haye zindagi - Very interesting and informative cartoon series about everyday issues specially designed for kids to learn effectively. 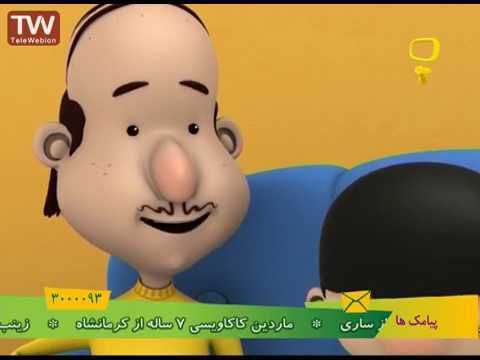 Maharat haye zindagi - Chira be kasi naa meigi Very interesting and informative cartoon series about everyday issues specially designed for kids to learn effectively. 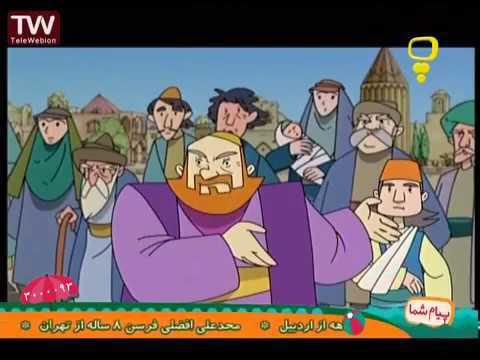 Maharat haye zindagi - Pargaar Mahsa Very interesting and informative cartoon series about everyday issues specially designed for kids to learn effectively. 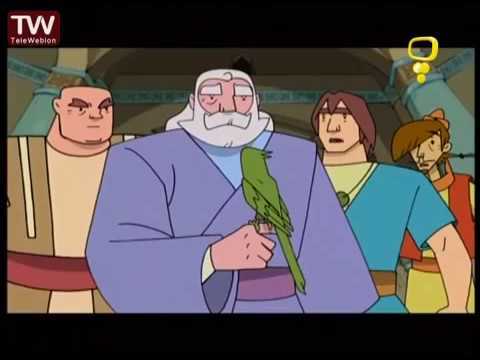 کارتون پهلوانان انیمیشنی زیبا و دیدنیست که پیرامون شخصیت جهان پهلوان پوریای ولی ساخته است. این کارتون یکی از دیدنی ترین انیمیشن های ایرانیست که علاوه بر داستان بسیار زیبا و ماجراهای جذاب از صداگذاری و پویانمایی بسیار مناسبی نیز برخوردار است . از دیدن این سریال زیبا لذت ببرید. 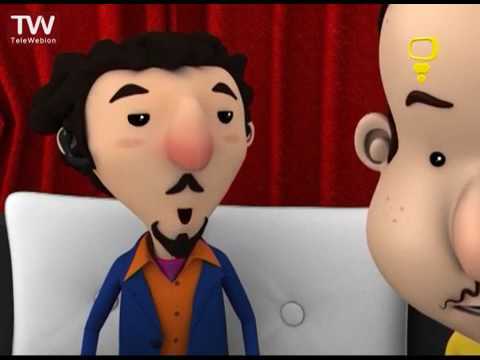 Maharat haye zindagi - Buisiness pur sood Very interesting and informative cartoon series about everyday issues specially designed for kids to learn effectively. 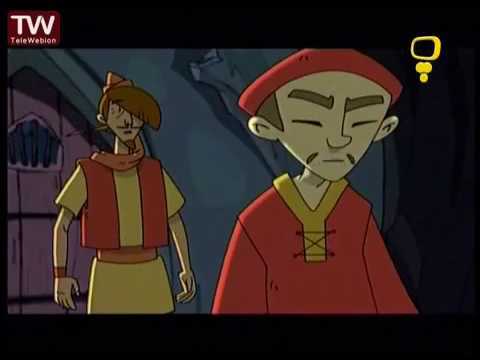 Maharat haye zindagi - Bain Khudmooon bemoone Very interesting and informative cartoon series about everyday issues specially designed for kids to learn effectively. 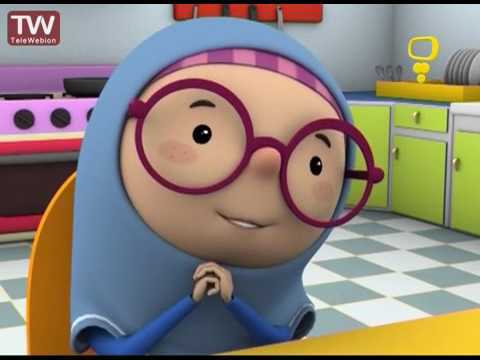 Maharat haye zindagi - Intekhab Rishte Ammay Very interesting and informative cartoon series about everyday issues specially designed for kids to learn effectively. 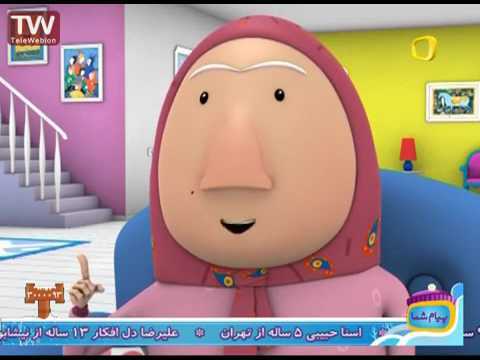 Maharat haye zindagi - Intekhab Sahreek Very interesting and informative cartoon series about everyday issues specially designed for kids to learn effectively. 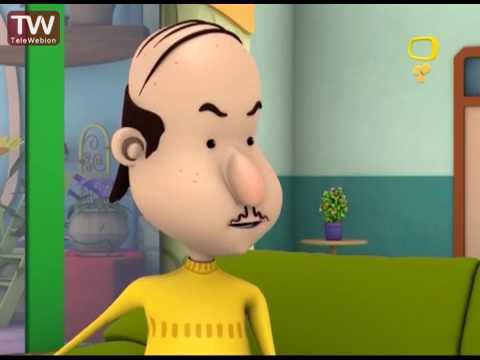 Maharat haye zindagi - Intekhab Shughal Ainday Very interesting and informative cartoon series about everyday issues specially designed for kids to learn effectively. 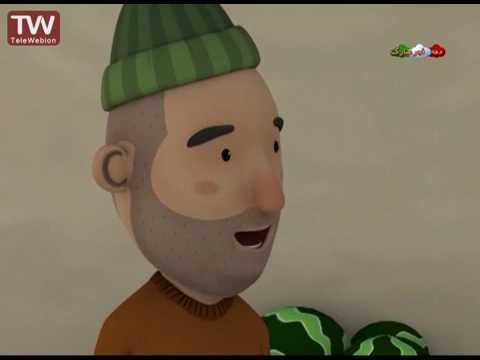 Maharat haye zindagi - Bab Daray Che Kaar mi kunay Very interesting and informative cartoon series about everyday issues specially designed for kids to learn effectively. 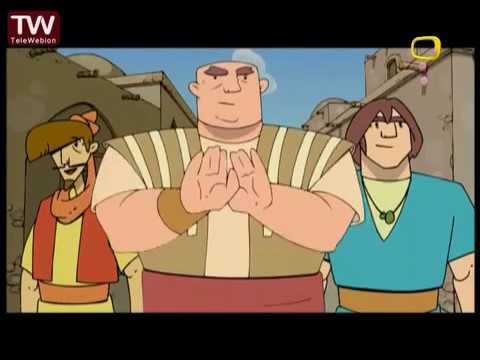 Maharat haye zindagi - Bazgasht Dinosaur haa Very interesting and informative cartoon series about everyday issues specially designed for kids to learn effectively.